May buy any quantity. Limit 1 per table/group. Not valid for lunch specials. Must use entire value in 1 visit. Expires 4 months after purchase. See the terms that apply to all deals. 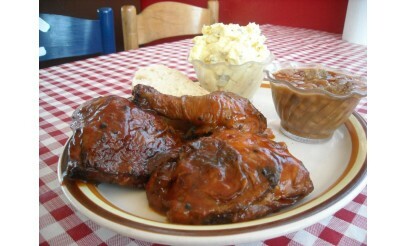 Big Bones Barbecue is famous for great barbecue that is savory, sweet, and not too spicy. 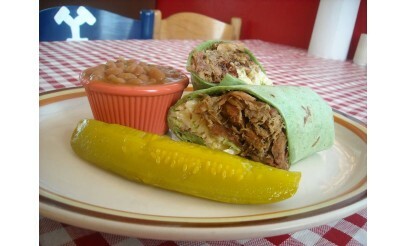 Swing by and try the famous pulled pork sandwiches or delicious wraps. 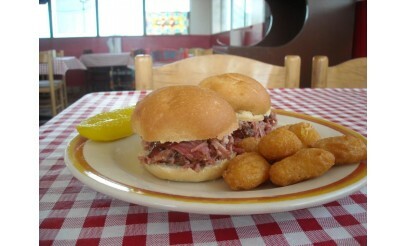 At Big Bones Barbecue, you get great barbecue every time!